Companies of all sizes, around the world, are rapidly adopting Microsoft O365 to dramatically change the way they collaborate and do business. 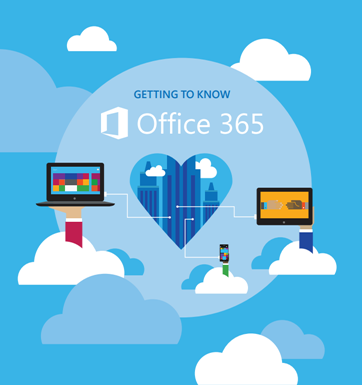 Office 365 delivers industry leading productivity and collaboration tools in a cloud-based subscription service. Videoconference, chat, share documents, socially network, and simultaneously edit documents from any location using familiar Office applications in a secure and reliable environment. Working when you want, where you want is a business necessity these days. O365 makes it easy to respond instantly to customers and colleagues wherever they are. Important documents, calendar, contacts are all at your fingertips from any device. Android, Windows or Mac, coffee shop, airport or hotel, just sign in and your files will follow you anywhere. Work wherever you are on virtually any device, desktop, tablet or mobile phone. You have anywhere, anytime access to critical business documents synced across devices on the go. Protect your employees, customers and business. Protect against known viruses and avoid spam. Get peace of mind with a 99.9% uptime guarantee and 24/7 support for business-critical issues. Finally … the Office your Mac has been waiting for! The best way to get Office for Mac is with Office 365. Install the new Office 2016 applications on up to 5 Macs or PCs and 5 tablets and upgrades are always included. Complexus understands the Mac User (we have a bunch of them in our company) and there’s a whole host of new features in Office 2016 for the BYOD business Mac user community. 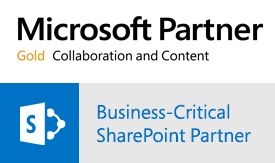 Plus “real” multi-user editing, sync to SharePoint and One Drive for Business plus great new sharing features in One Note. One last thing … did we tell you this comes as part of your Office 365 subscription AND includes native apps for iPhone and iPad. We’re always on the go these days, so being able to work when you’re away from your desk is crucial. So how does easy access, sharing, editing, and communications sound? Imagine – wherever you are, you can open Office documents on almost any device, and then edit, create, and collaborate as necessary. Being away from the office doesn’t limit you any more. This is all thanks to the power of the Cloud. It just keeps you connected and productive, no matter what. So we know working on the go is a breeze with Microsoft O365. This is made possible by the advanced Cloud-based Microsoft apps, such as SharePoint and OneDrive. Your personal online storage space in the cloud allows you to store all of your work files securely across multiple devices. This means you’re always in sync and up to date. Office 365 allows you to share and edit files in real time, so collaboration with colleagues is simple and super effective. With all this easy sharing and online storage, you might begin to wonder how safe your data is going to be. Microsoft O365 ensures high-level security features including antivirus and anti-spam protection. Reliability is also covered with 99.9% guaranteed uptime. The Cloud isn’t just a great tool for sharing, but it’s also a highly effective way of guaranteeing that your data is protected from theft and disaster. Microsoft’s Cloud has globally-redundant disaster recovery with multiple data centres across the world. It’s secure and protected 24/7/365. Just as running a business isn’t all about reading and writing documents, Microsoft O365 isn’t all about sharing and creating files. It’s also about vital communications. That’s why Skype for Business is built-in. It’s a clever communications and collaboration platform that offers features such as Instant Messaging, voice and video calls, and online meetings. Skype for Business is built into Microsoft Office, so you can initiate chats and calls concerning the document or task you’re currently working on, from inside the application with any Skype user. 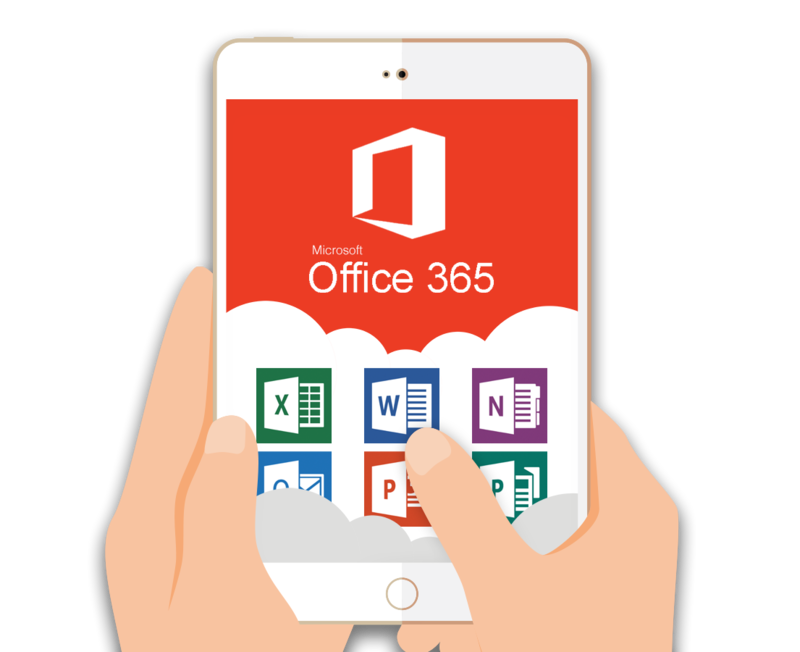 Microsoft Office 365 now includes a whole host of new features plus Office 2016, to give you the full Microsoft Office experience on Windows PC or Mac OS. If you are a South African based SMB or Enterprise client, we can advise on the plan that is right for your business needs. You can trial Office 365 plans via Complexus by selecting the FREE 30 day trial option below. Be assured of our National coverage, as part of the First Technology Group, we are part of the largest Microsoft Licensing Partner in South Africa and can provide you with a tailored O365 Deployment, Training & Support service. You can pay with all major credit cards, and your subscription amount will appear on your credit card statement. You can choose monthly commitment payment or annual commitment payment for Office 365 Business. Monthly commitment payment: You pay month by month, and you can cancel at any time. Annual commitment payment: You sign up for a one-year subscription, but you can choose to pay month to month or pay for the entire year at the time you sign up. There is a discount for using this payment option. You can cancel your subscription at any time. Office 365 Business subscriptions are available for monthly commitment payment or annual commitment payment. For monthly commitment subscriptions, there is no penalty for canceling your contract at any time. Annual commitment subscriptions that are paid month to month may incur some penalties if canceled early. Annual commitment subscriptions that are paid up front do not receive a refund if canceled prior to the full contract period. Read the complete Microsoft Online Subscription Agreement. Yes. If you need to upgrade, you can transition your account to a different plan. For example, you can upgrade from an Office 365 Business plan to an Office 365 Enterprise plan. In most cases, you can use the Switch plans wizard in your Admin center to upgrade your plan. If your subscription has more than 300 users or if you used a prepaid card to purchase your plan, the Switch plans wizard is not available. Plans that are not eligible for the Switch plans wizard can be upgraded manually. Learn more about upgrading Office 365 plans. NOTE: When you upgrade your account, your domain name is transferred to your new account, whether you brought your own domain name to the Office 365 account or you set up a domain name with Office 365. Internet access is required to install and activate all Office 365 plans and to manage your subscription account. Internet connectivity is also required to access Office 365 cloud productivity services, including email, conferencing, IT management, and other services. 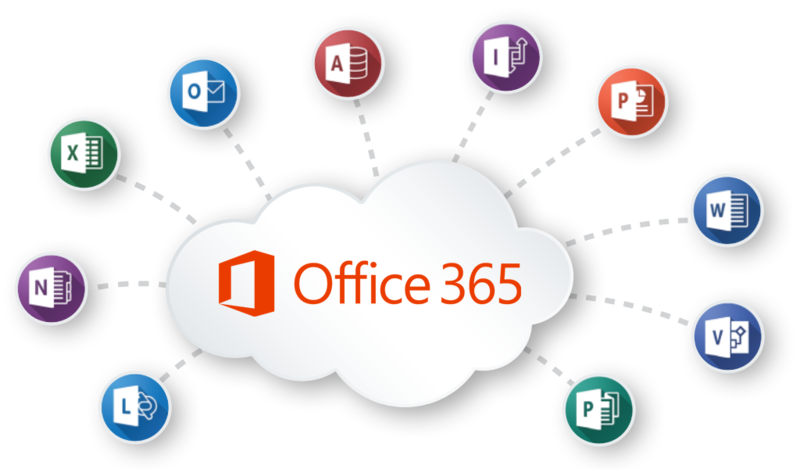 Many Office 365 plans also include the desktop version of Office, for example, Office 365 Business, Office 365 Business Premium, and Office 365 Enterprise E3. One of the benefits of having the desktop version of Office applications is that you can work offline and have the confidence that the next time you connect to the Internet all your work will automatically sync, so you never have to worry about your documents being up to date. Your desktop version of Office is also automatically kept up to date and upgraded when you connect to the Internet, so you always have the latest tools to help you work. Compare Office 365 plans. For businesses with up to 300 users that need the latest desktop Office applications plus online file storage and sharing. Start working smarter. Try it now! For businesses with up to 300 users that need the latest desktop version of Office applications plus email, file sharing and online conferencing. Try it now! Both Office Professional Plus 2016 and Office 365 ProPlus deliver the same application experiences. However, Office Professional Plus 2016 is a traditional Office installation that is tied to the computers it is installed on, and it is available through volume licensing only. A user-based service, Office 365 ProPlus is available as a subscription. Why would I choose ProPlus over Office Professional Plus 2016? Office 365 ProPlus offers several advantages compared to Office Professional Plus 2016. Run existing Office 2013, Office 2010, Office 2007, and Office 2003 applications while you install the new Office, so you don’t have to interrupt your users’ work. For businesses seeking unlimited users that need access to the Premium Office suite, Access, Skype for Business, online file storage and sharing. For businesses seeking unlimited users that need full productivity, communication and collaboration tools and Office suite. Get your free trial now! For businesses seeking unlimited users that need advanced security, analytics, PSTN conferencing, full productivity and collaboration tools. 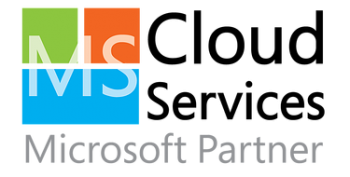 NOTE: A range of other Microsoft O365 plans are available at the following price points: SMB Business Essentials (R86 user/m) | Enterprise E1 (R137 user/m) | Enterprise E4 (R378 user/m) | Exchange (R68 user/m) | SharePoint (R86 user/m) | Skype for Business (R34 user/m) | Project (R120 user/m) and OneDrive for Business (R86 user/m). I want to start working smarter. You have just taken a major step towards dramatically increasing your business efficiency. One of our specialized Office 365 experts will contact you as soon as possible to discuss the benefits. We will have you in the cloud in no time at all.